Paul visited Antalya, one of Turkey's important historical and touristic sites, and Perge with Barnabus and others from Cyprus on his first missionary journey. The Antalya Evangelical Church is located in Antalya. Anyone interested in history or archaeology must visit the Antalya Archaeological Museum. It has impressive collections of arts and artifacts dating back five thousand years. Many of the statues found in excavations in the region are housed in this museum. The walk from the Agora to Nymphaeum, marking the entrance to the Acropolis, is a highlight. Antioch was called "the cradle of Christianity" as a result of its longevity and the pivotal role it played in the emergence of both Hellenistic Judaism and early Christianity. The New Testament asserts the name "Christian" first emerged in Antioch. It was here the early church accepted the first Gentiles. Antioch served as the base from which Peter, Paul and Barnabas started their missionary journeys. 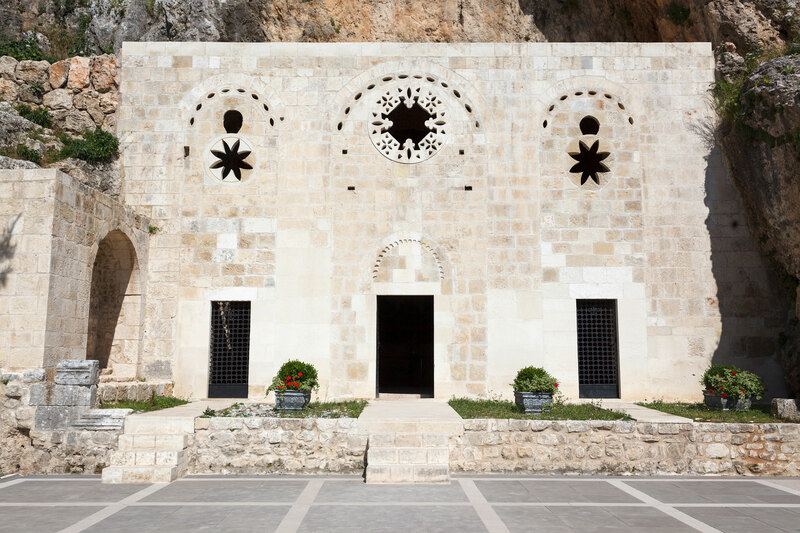 The Church of St. Peter (Grotto of St. Peter), a meeting place for the early Christian community, sits just outside of town. The Mosaic Museum contains the most extensive and impressive collection of art, mainly from Roman villas, in the Middle East. 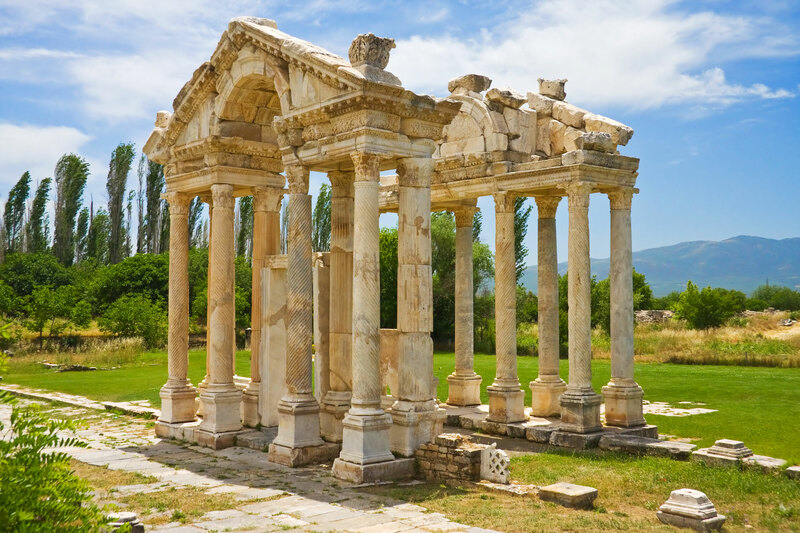 Aphrodisias is one of the oldest and most sacred sites in Turkey. Dedicated to the goddess of love, Aphrodite, it was the site of the magnificent Temple of Aphrodite, which later became a Christian basilica. The town was the home to one of the most important marble sculpture schools in the classical world and some very beautiful examples are visible in the museum. Ancient Philadelphia is home to one of the Seven Churches of Revelation. Other attractions are the Odeon, Theatre, Agora and Hadrian Bath. 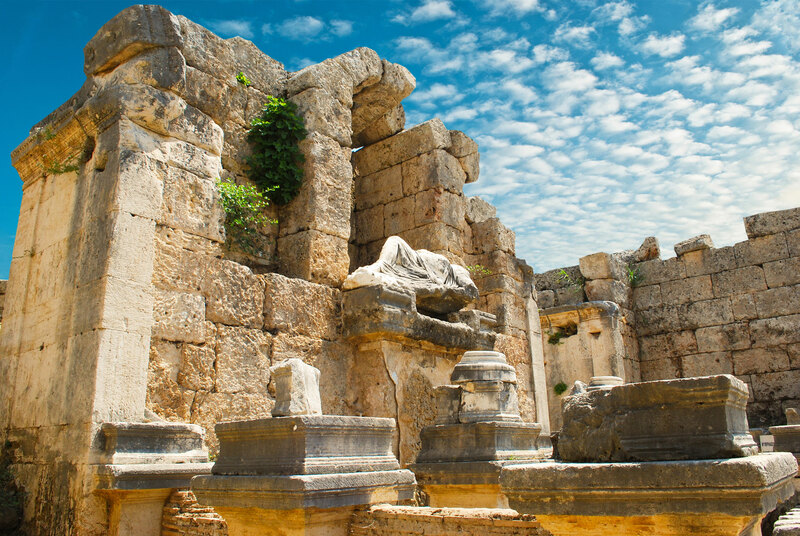 Hierapolis is one of the most significant sites in Christian Turkey. Through the influence of Apostle Paul, a church was founded here. 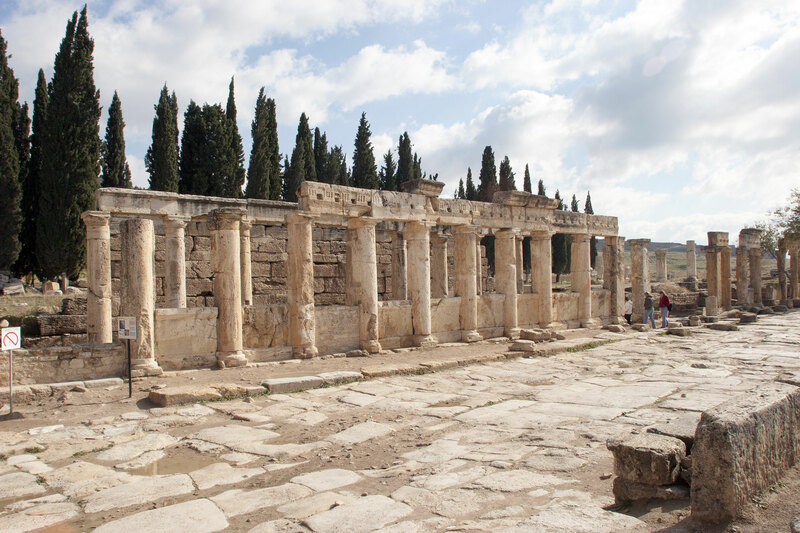 Apostle Philip spent the last years of his life in Hierapolis and the Martyrium is said to have been built where he was crucified in 80. Other notable attractions include the Frontinus Gate, North Byzantine Gate, Theatre, Temple of Apollo, Plutonium, Nymphaeum and Necropolis. 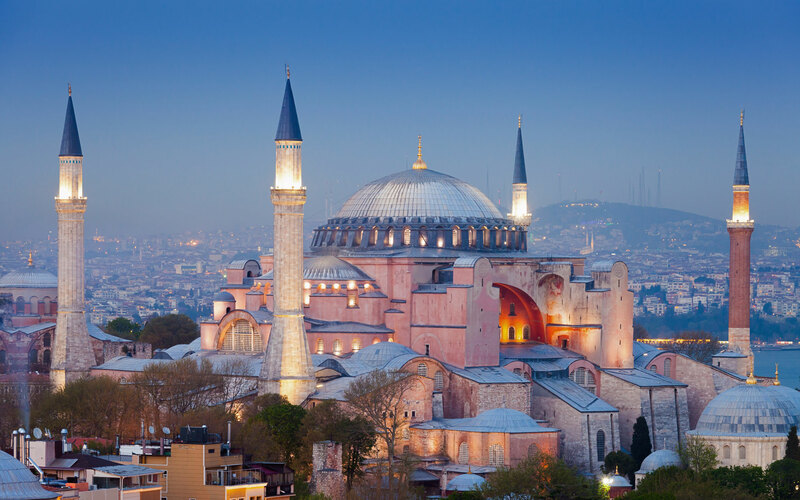 As the former capital of Byzantium, old Constantinople was an important center of the Christian religion that at one stage even threated to topple Rome. Despite the hundreds of years that have passed during that time, many Christian and iconic buildings are still standing, to include: Greek Orthodox Patriarchate of Istanbul, global headquarters of the Greek Orthodox Church; Hagia Sophia Museum, UNESCO World Heritage Site dating to 360 that evolved from Orthodox Church to Mosque to world-renowned museum; St. Savior in Chora, with elaborate mosaics depicting many significant religious events; Hagia Eirene, located inside the Topkapi Palace complex, is the first Christian church in this city; and the House of Virgin Mary, the last home of the Virgin before she died. 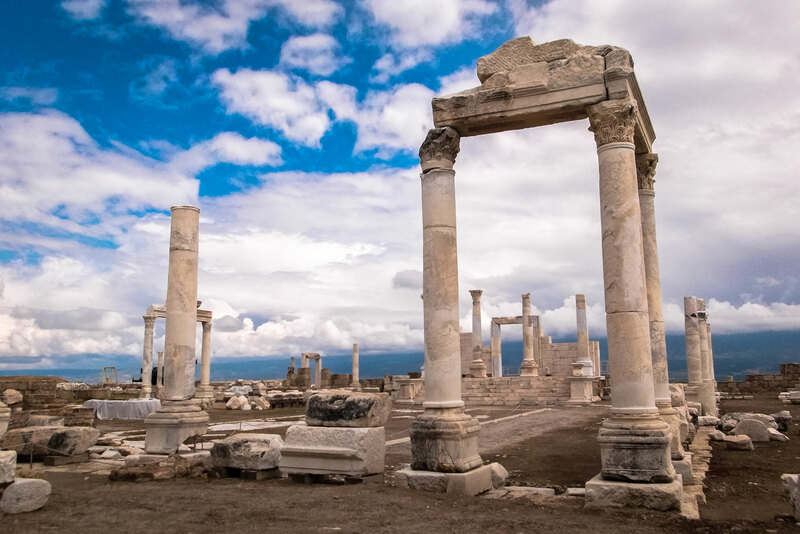 The church of Laodicea is the last of seven churches addressed in Revelation – the one called “lukewarm.” This harsh pronouncement suggests that the Christians at Laodicea wavered in their commitments to the Christian faith. 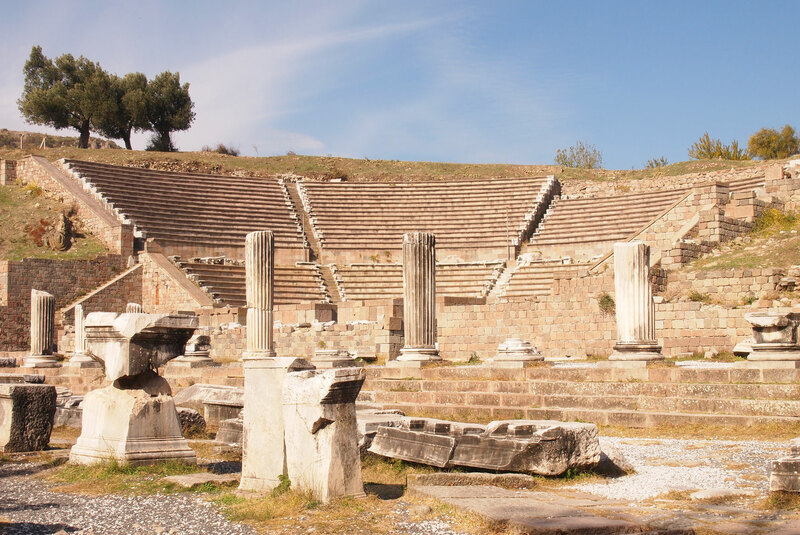 Historical and archaeological items of interest include city ruins, bathhouse arches, herds of sheep, water pipes with calcium deposits and the stadium. 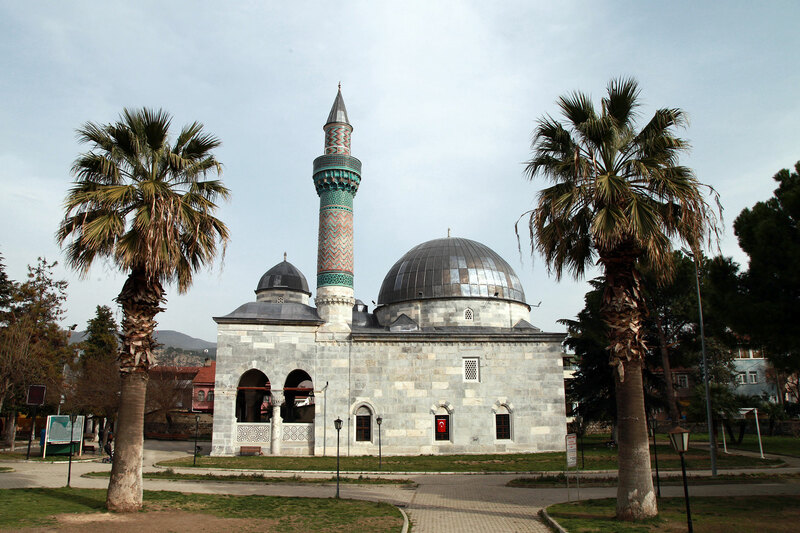 Now known as Iznik, an important Byzantine city where the famous Council of Nicaea was held in 325. The Council, convened by Emperor Constantine I, was the first effort to attain consensus in the Church through an assembly representing all of Christendom. Its main accomplishments were settlement of the divine nature of Christ and His relationship to God, the Nicene Creed and promulgation of early canon law. St. Sophia Cathedral, site of the Second Council of Nicea, the 14th-century Green Mosque and the Iznik Archaeological Museum are top draws for travelers.